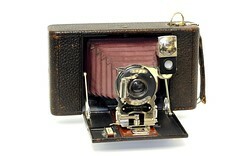 The Blair Camera Co. was an American camera maker based in Boston, Massachusetts. 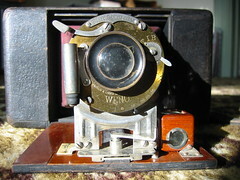 In 1879 it was Blair Tourograph Co., named after a camera type introduced in 1878. 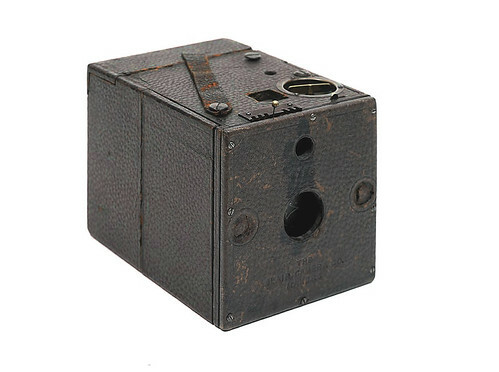 In 1890 it bought another Boston-based camera maker, the Boston Camera Company. From this company it took over the "Hawk-Eye" box camera series. In 1899 Blair became a division of Kodak. 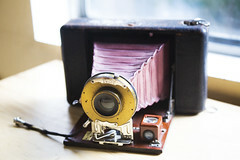 It was relocated to Rochester, New York, the home of Kodak. First the Hawk-Eye cameras were continued by Blair, later the camera type name was reused by Kodak for several later camera types. This page was last edited on 1 March 2017, at 06:18.